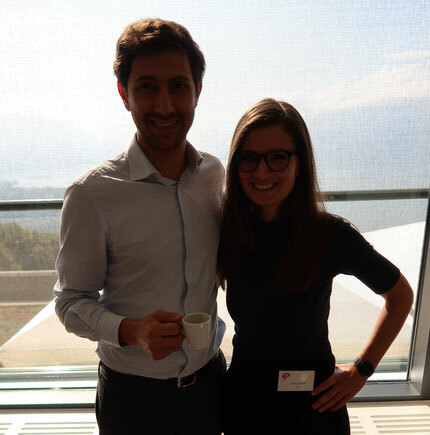 The Swiss Young Neurosurgeons Society (SYNS) is dedicated to the continuous improvement of the neurosurgical training program for residents and young consultants in Switzerland. We were founded in 2005 by a handful of young residents striving to achieve a high standard of specialty training by organizing focused talks, symposiums and hands-on courses. Our aim is to increase learning and inspiration in the field of neurosurgery while bringing together young minds from all over the country. 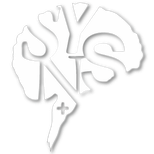 As of 2011 SYNS carries the status of a registered non-profit society by Swiss law. A detailed description of our society was published recently. You can view the article here. Amir is a neurosurgical resident from the University Hospital of Geneva and has been holding the position of SYNS President since October 2017. He is currently living in Lyon, France, undergoing a year of training in a foreign neurosurgical department. Irena is a resident at the University Hospital of Bern and is supporting SYNS as Vice President as of 2018.